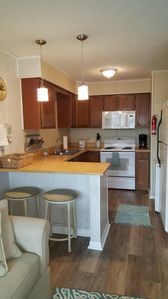 You will have all the conveniences of home at your fingertips. 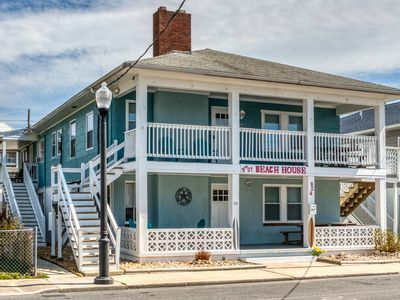 Check out our amenities to find out more about the house. 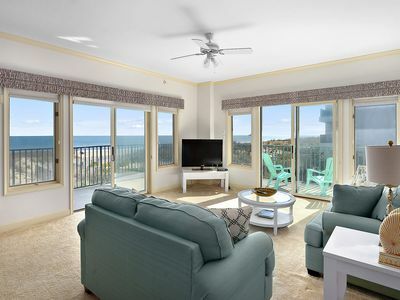 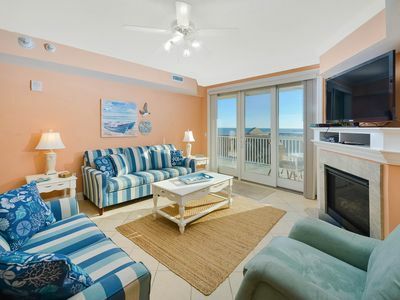 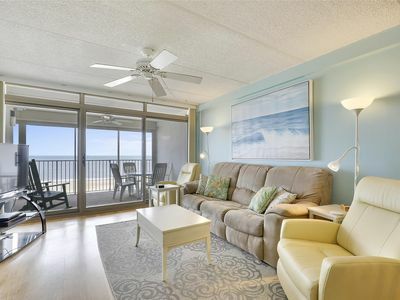 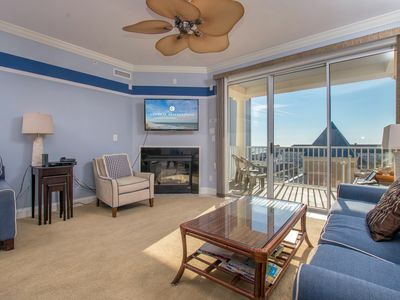 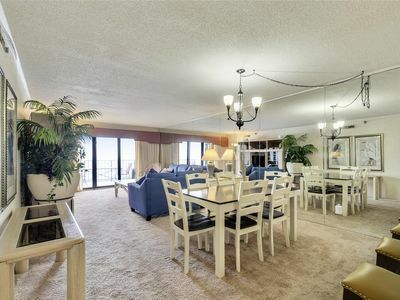 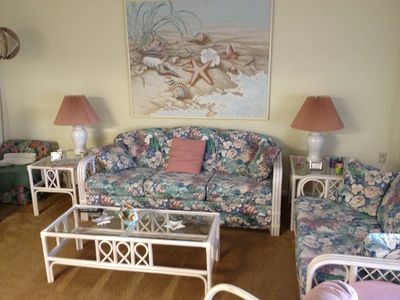 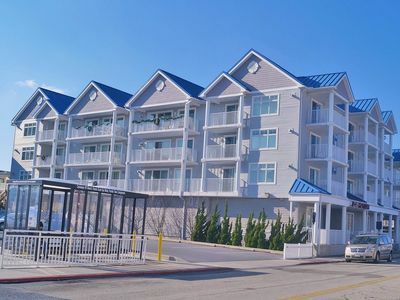 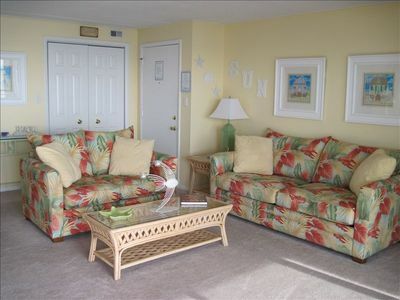 Luxury condo located right on the boardwalk, out outdoor pool. 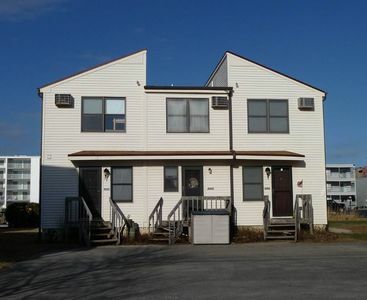 Park your car until you leave to go home! 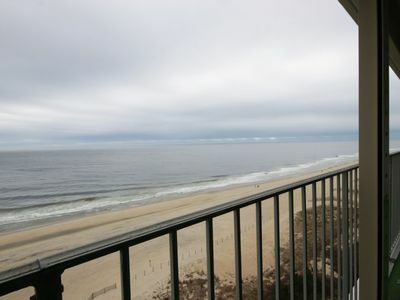 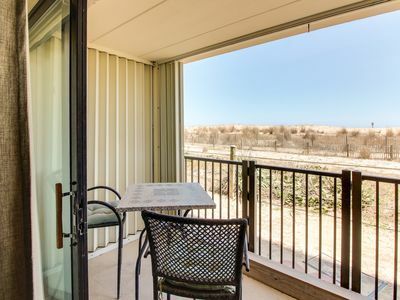 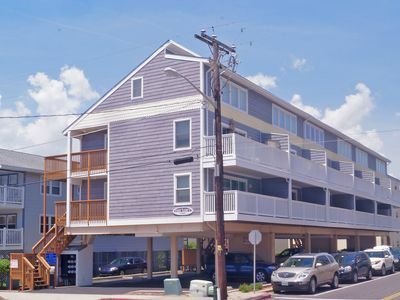 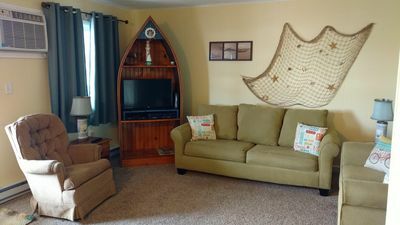 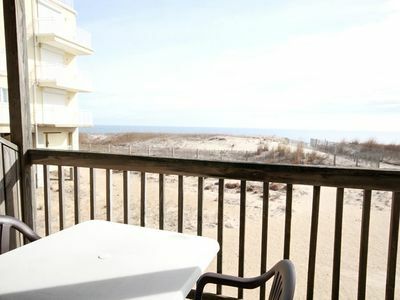 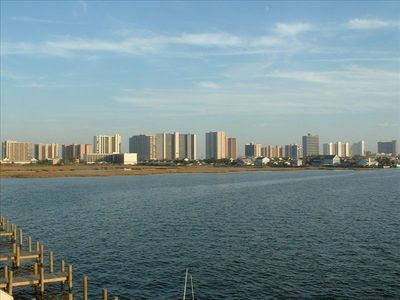 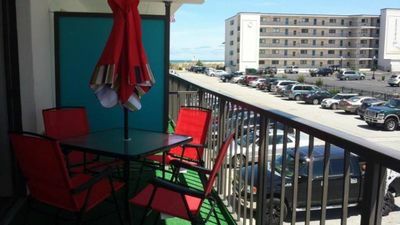 Bayside, 27th St, Walk to beach, dining & entertainment! 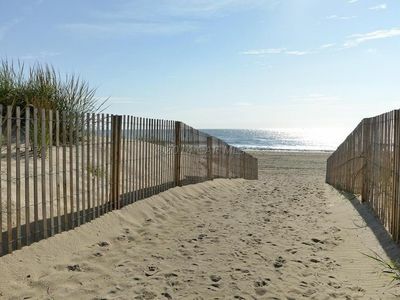 FREE DAILY ACTIVITIES! 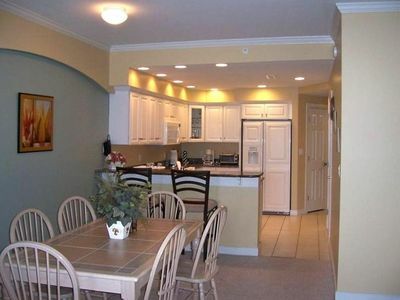 Spacious 3 bedroom, 2 bath condo located on the 9th floor.